We Buy Houses in Yucca Valley, CA Fast for Cash Without Stress! Do You Need to Sell Your Yucca Valley Home Quickly? We Buy Yucca Valley, CA Houses Fast for Cash at Any Price. Here’s How our Process Works. Contact us Today for a Fair All Cash Offer for Your Yucca Valley Home. There are a lot of reasons why you might need a fast, reliable way to sell your San Bernardino county house. 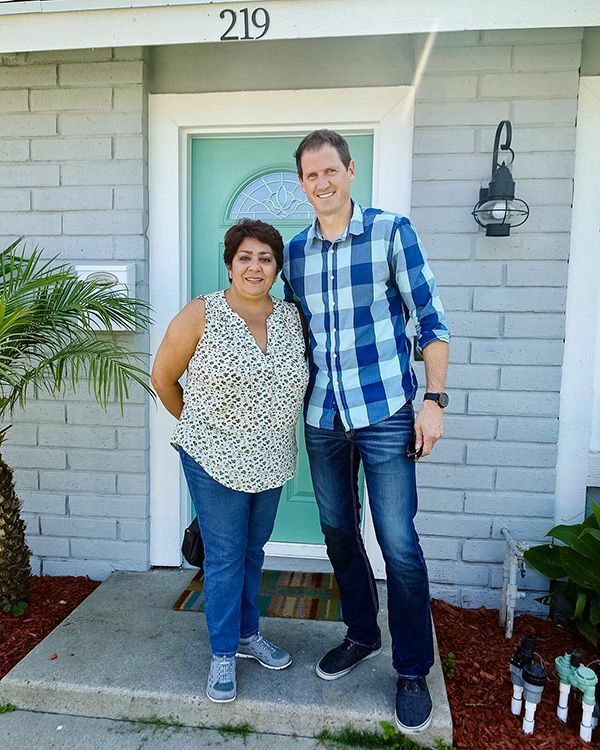 So Cal Home Buyers has ten years of experience buying properties from homeowners in Yucca Valley and the greater San Bernardino county area for a wide variety of reasons. We’re a family owned company, and we pride ourselves on our ability to successfully serve our clients all over Southern California. Yucca Valley’s real estate market never really recovered, but it’s in a stable place. The average house in Yucca Valley is worth about $180,000. This is much less than homes were worth before the collapse, and a little more than what they were worth at rock bottom. 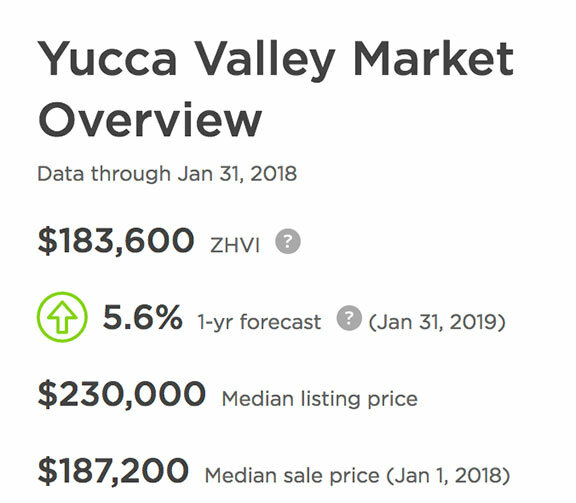 Slow and steady growth makes for a stable market, and that’s exactly the case in Yucca Valley. The market is healthy, and the trends are predictable with a 5.6% increase by January 31 2019. Properties are selling, but not as quickly as many homeowners would like. The buyers simply aren’t coming to Yucca Valley, and homes often list twice. Price cuts are very common, with over 12% of properties that sell going for much less than what sellers had hoped. Foreclosures are also common in Yucca Valley. In fact, they happen at twice the national average. 2.9 in every 10,000 Yucca Valley households will experience foreclosure. If you’re one of those property owners, you aren’t alone. As long as you sell your home before the foreclosure auction takes place, you’ll be able to walk away without a permanent blemish on your credit score. We want more than new homes. We love old homes just the same. We’ll also take vacant land, commercial properties, mobile homes, and condos. We’re pretty adventurous when it comes to the kinds of properties we’ll buy. If you’re unsure, you can always give us a call about your property. We can let you know if we’re interested – and we probably will be. Don’t be embarrassed about the condition of your home. Bad things happen to good people, and we understand that. We’ve been buying run down homes for a long time. 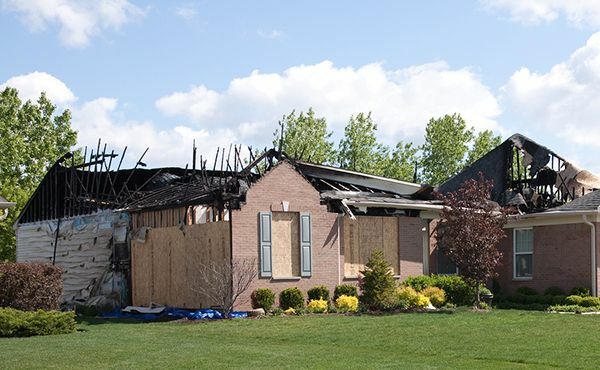 The kind of damage your house has experienced doesn’t matter to us. We won’t even ask you to make any repairs. Our team can come in and handle the repairs after we’ve purchased the property. We’ll never charge you for a thing. Realtors don’t buy your home. They find someone else to buy it. This is a process that may take months, and you’re likely to spend a lot of money updating your property if a buyer doesn’t come along in a timely manner. When your realtor sells your home, they’re going to take a commission for all of their hard work. This can be over $10,000, depending on the sale price of the home. We’re not waiting for someone else to buy your home. We’re going to buy it from you. We’ll repair and renovate it ourselves, and resell it when we’re done. You don’t have to wait for the work to be done and the buyer to come along. We’re buying your home from you at the very beginning. We understand that people have many reasons for selling their homes. If you are facing a short sale, foreclosure or a significant financial hardship, you may not know what to do. In order to settle your debts before they become a permanent part of your record, you’ll need to find a buyer for your home. Since we can buy quickly and we have the funds available, we can help you out of an emergency situation. You won’t have to worry about running out of time. We can help you protect your credit. We’re happy to say that there are many advantages to working with us, but one of the strongest is our ability to close the sale on your house in seven days or less. If you need us to close faster, just let us know. We’ll see what we can do if you’re in a hurry. If you’re going to need a little more time, that’s no bother. We can wait until you’re ready to seal the deal. We don’t need to find a lender. When we make you an offer, it’s always cash we have available to us. 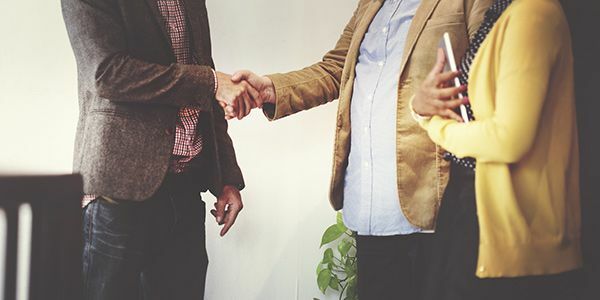 This means you can walk away with cash in hand as soon as the deal is done. You can pay off all of those important debts, find a new place to live, or take that weekend trip you’ve been planning. It’s your money, and you can use it however you need to. We have hundreds of happy clients who have expressed satisfaction with our easy and efficient home buying process. We are dedicated to making sure that you have a stress-free experience with us. Selling your home can be upsetting and overwhelming, and we’re prepared to do everything we can to make things easier for you. Our community means a lot to us, and we know that you’re more than just a home. You’re a person, and we will do everything we can to respect and support you throughout our simple process. All you need to do is fill out the form you’ll see below. We will look over your information and contact you within the next 24 hours with a fair cash offer on your Yucca Valley home. You can also do business with us entirely by phone if you’d prefer. Our home base is in Murrieta. We’re only an hour and a half away from Yucca Valley, right down I-215 South. We know the area well, allowing us to tailor our service to the needs of local homeowners. 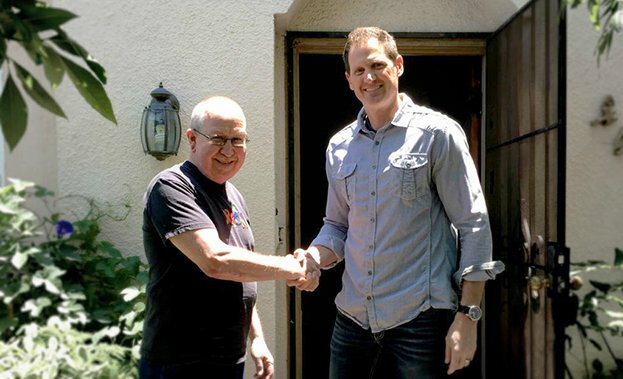 We’re willing to travel anywhere in Southern California to meet with you. You can call us at 951-331-3844 to discuss the details about your property. We are eager to hear from you and look forward to helping you sell your Yucca Valley home.